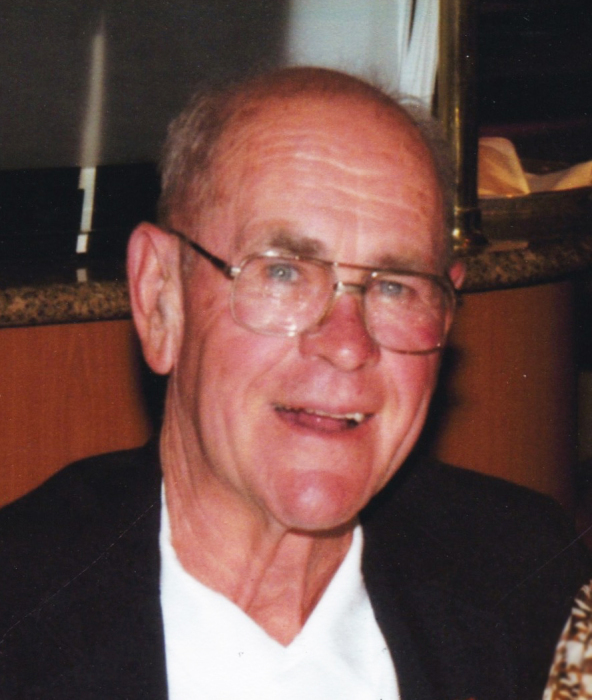 John R. Fait of Owatonna died August 27, 2018 at St. Mary’s Hospital in Rochester. A memorial service is set for Saturday, September 8, 2018 at 1:00 pm at Brick – Meger Funeral Home (1603 – Austin Rd, Owatonna.) Friends may greet the family one hour prior to the memorial service. Interment will follow at Sacred Heart Cemetery with Military Rites by the Steele County Funeral Unit. John was born November 19, 1938 in Owatonna the son of Frank and Clara (Grabarkiewicz) Fait. John attended Owatonna High School and was a member of the graduating class of 1957. After high school he joined the Marines and served his country for three years and was honorably discharged in 1960. He met his future wife Nancy Germundson in Owatonna and they were united in marriage on August 5, 1961 in Owatonna. The couple made their home in Owatonna raising two children. John was the owner of Weber’s bar for ten years. He owned Profit Builders selling advertising for many years and ran Fait Tap Service until he retired. Most recently John worked part-time at Hy-Vee in Owatonna. John enjoyed coaching and participating in a variety of sports, volunteering at the food shelf and most of all he loved spending time with his grandchildren. John was a member of the Eagles and Legion Clubs in Owatonna. John is survived by his wife Nancy, daughter Theresa Fait of Florida. His grandchildren Danelle, Jessie, Karissa, Kelly and Michelle. Brother David of Maryland and many nieces and nephews. John is preceded in death by his parents, son Troy Fait, one brother Chuck and two sisters Joan and Mary.